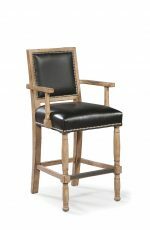 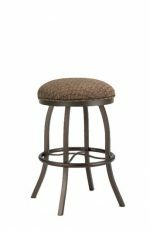 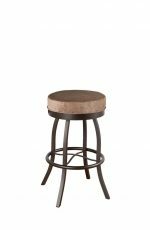 Buy Hale Transitional Wooden Upholstered Stool w/ Back - Free shipping! 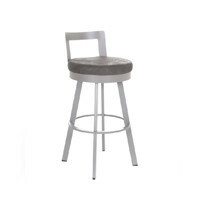 The Hale stool by Fairfield invites you to enjoy the simpler things in life. 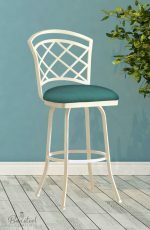 With a comfortable upholstered seat and back, a generously-sized seat, and tall backrest — you’ll be immersed in your next activity from the morning newspaper, family get-together’s, to crunching for that deadline. 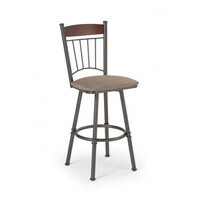 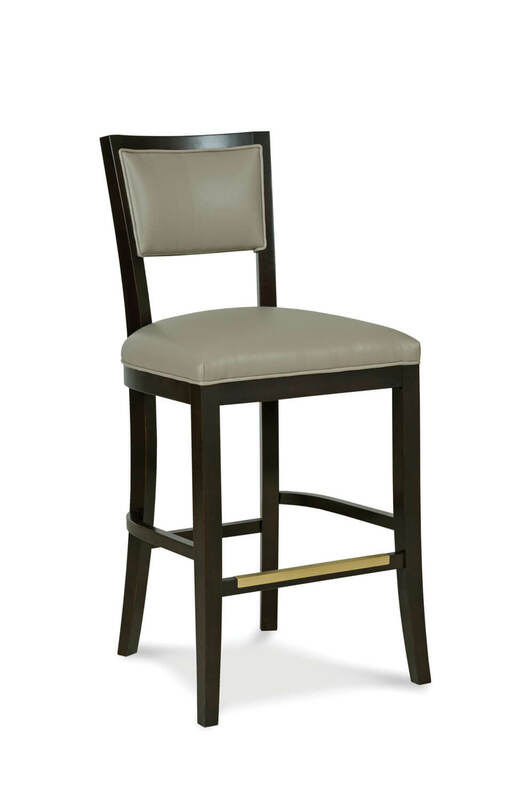 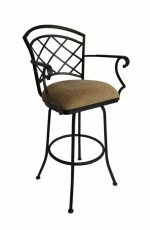 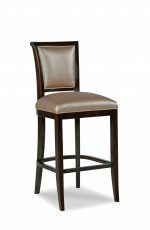 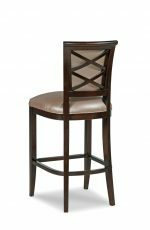 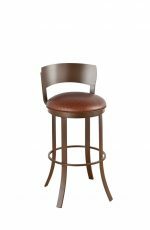 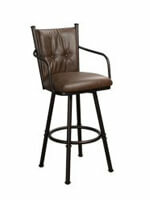 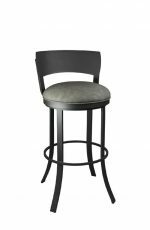 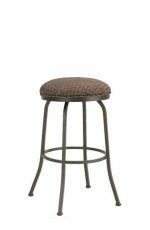 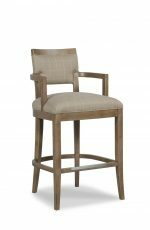 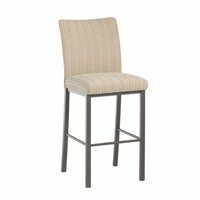 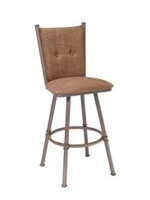 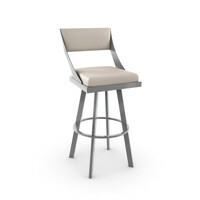 The Hale bar stool is perfect in modern or transitional kitchens, breakfast nooks, game rooms, or offices. 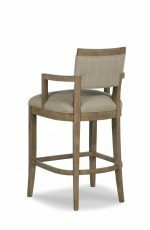 • For the Hale Upholstered Wooden Stool with Back, you will need 2 yards per chair.